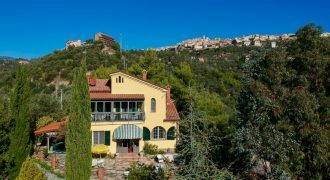 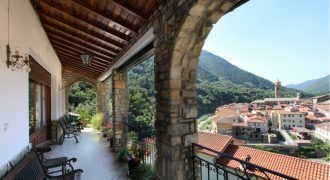 For sale a recently built villa with fantastic views! 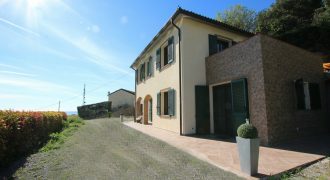 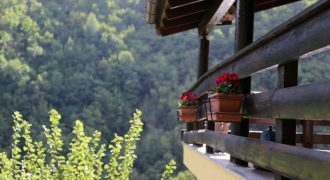 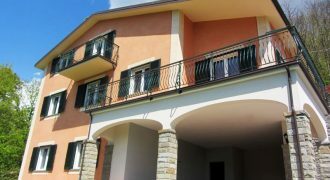 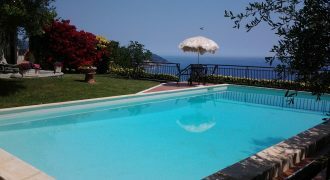 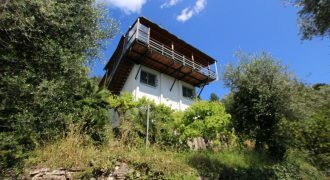 For sale a two family villa with garden and pool near Imperia! 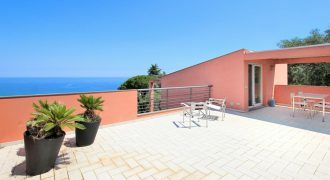 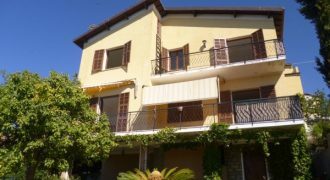 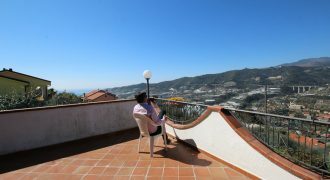 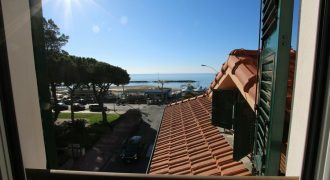 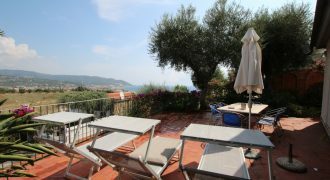 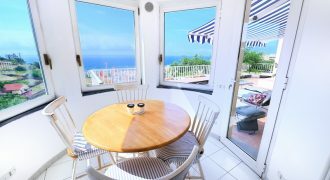 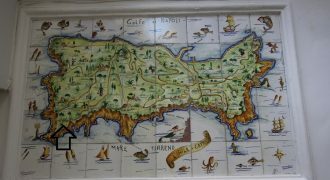 For sale a lovely house with panorama in Diano Marina!